Brother Ray are one of the leading Wedding Bands South Wales has to offer. 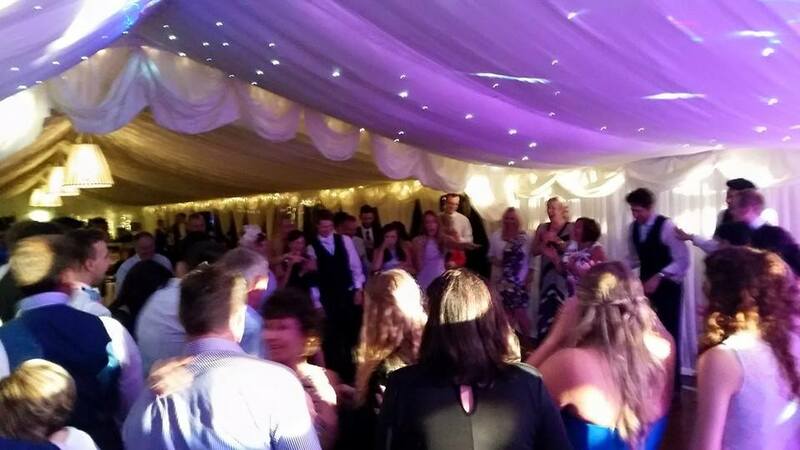 The band are your perfect choice for your wedding entertainment offering something for all ages and tastes. Brother Ray perform tracks from the 1970’s up to modern chart hits – all with a Funky twist! 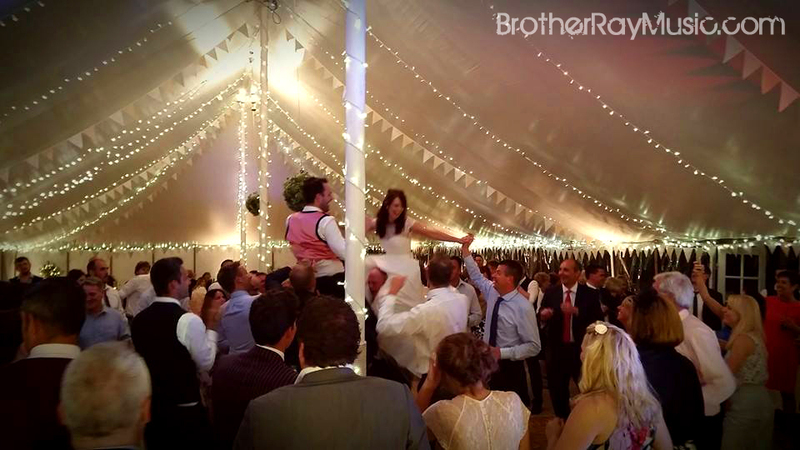 Having performed together for over 8 years at hundreds of weddings, they know how to get the party started! 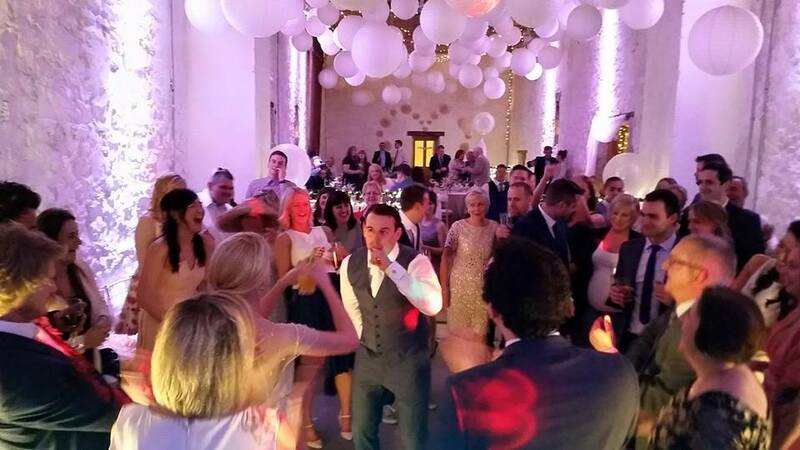 They have experience in performing at nearly every wedding venue South Wales has to offer! See our blog here of our favourite South Wales Wedding venues. If you are are looking to hire a band in South Wales, Brother Ray are the best choice! View videos and listen to the band here. 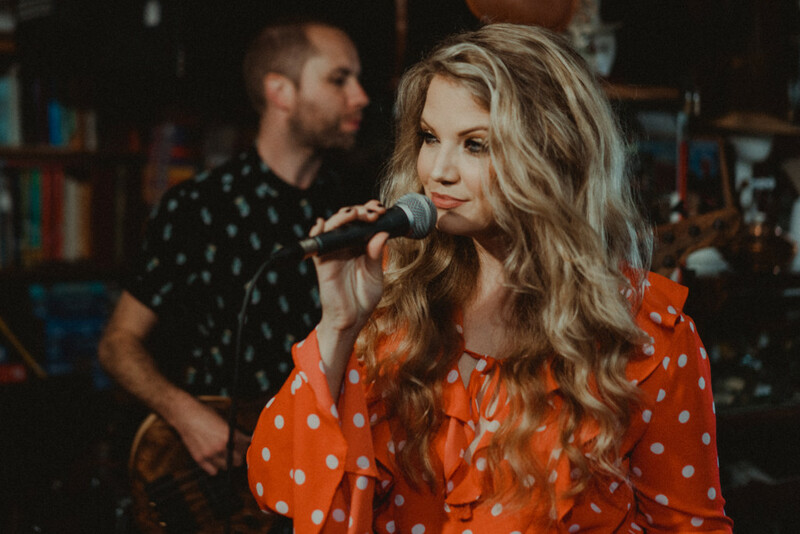 You can also read what previous clients had to say about Brother Ray performing at thier wedding on the reviews page here. Get in touch for a quote today and book Brother Ray for your wedding!